Bavarian motors don’t come any better than these three classic BMWs for sale in the Classic Cars HQ classifieds. 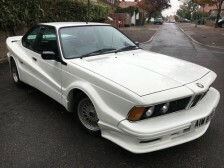 What was once a mid-range salesperson car is now the feature of the Classic Cars HQ BMW for sale post. 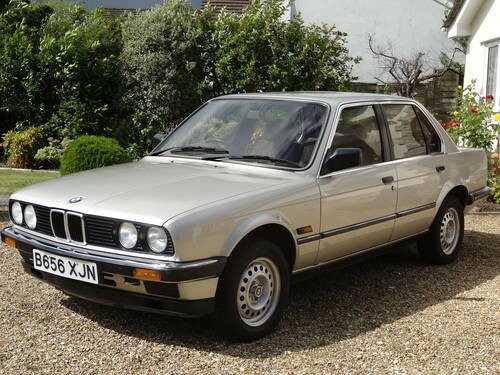 This tidy little 318i boasts just 54,000 miles from new and just one private owner too. She also comes with a 12 month MOT, a new battery and tyres with a lot of tread. 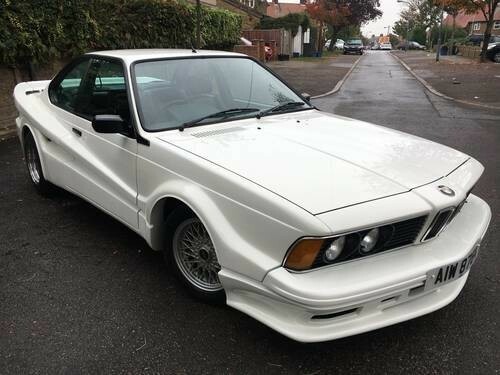 Always garaged she might be a real cracker of a BMW and all for just £3,800. 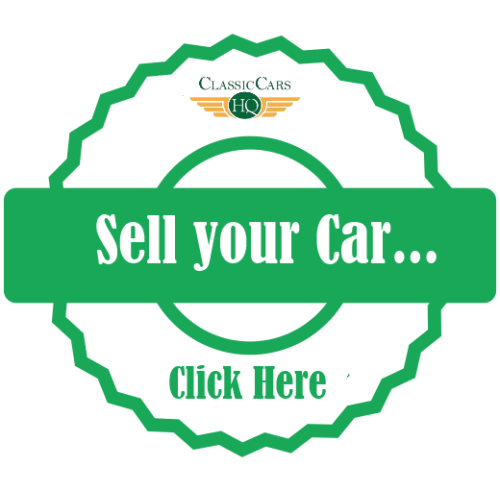 Check out the full BMW 318i advert Here or find more classic BMW cars for sale here in the classifieds. This lovely looking red e28 BMW 5 series really was a motorway stormer in its day and could still hold pace today with many modern cars. Shes showing 118K on the clock but the M30 B34 is renown to be a strong engine. She also comes with a full MOT and new brakes as well as nice chrome and paintwork. Described by the owner as nice solid car but it’s not flawless just a great usable classic and yours for just £5k. 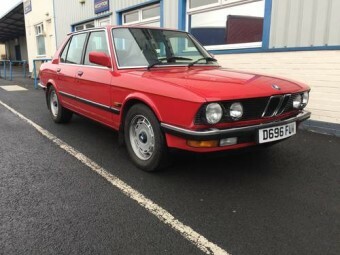 Check out the full BMW 535i SE advert Here or find more classic BMW cars for sale here in the classifieds. Saving the best till last, this BMW 635CSI isn’t like everyone and anyone else’s classic car. She is reported to have a genuine custom made Koenig body kit and just 62,000 miles on the clock. She comes with an automatic gearbox and part service history too (main dealer till 21K). Shes been resprayed in Alpina White recently and all rust areas were treated and painted. Described as a real headturner and we are sure you can see why. Take home the beast for just £15K. Check out the full BMW 635CSI Koenig Special advert Here or find more classic BMW cars for sale here in the classifieds.